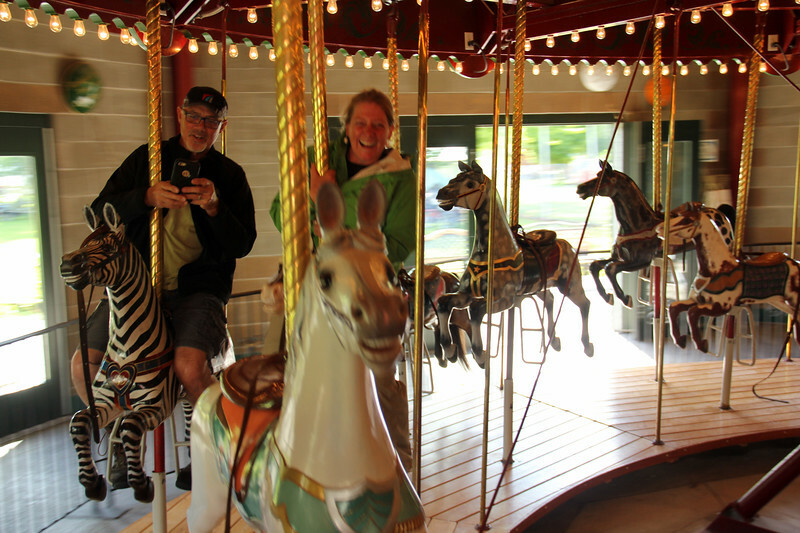 The city of Republic has restored this 116 year old carousel to better than new condition. The local caretakers gave us a history presentation and a free ride. What fun!